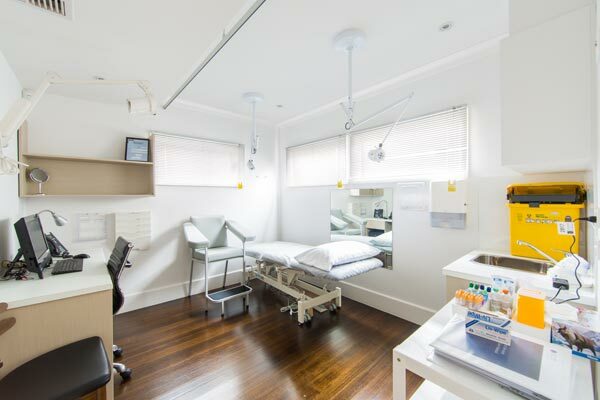 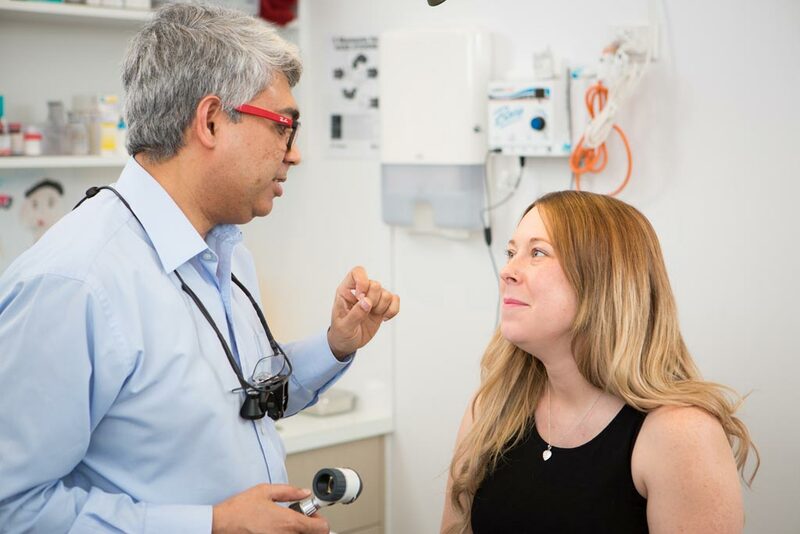 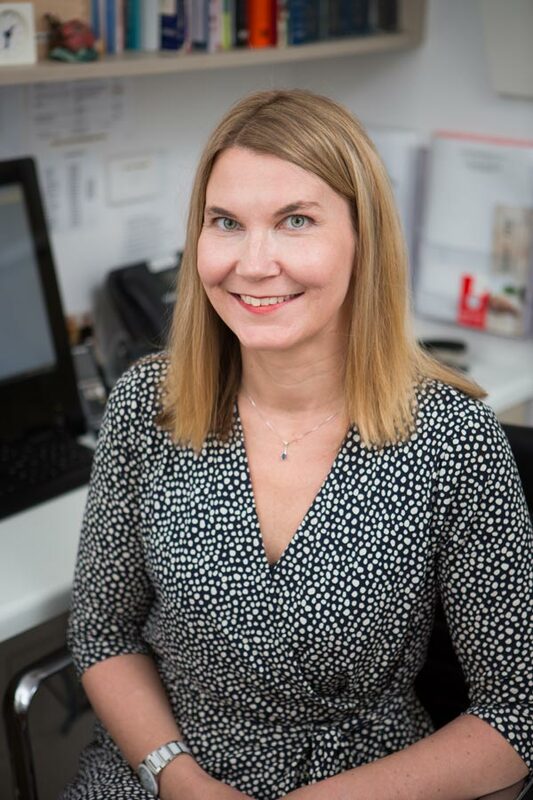 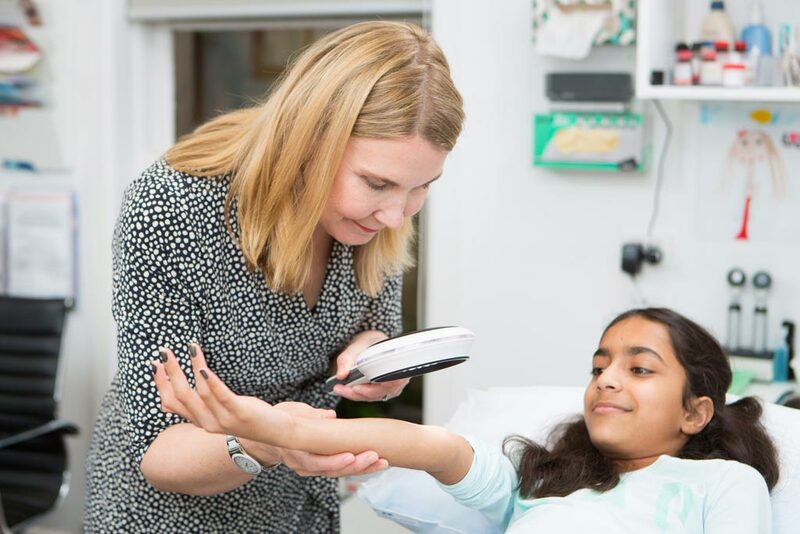 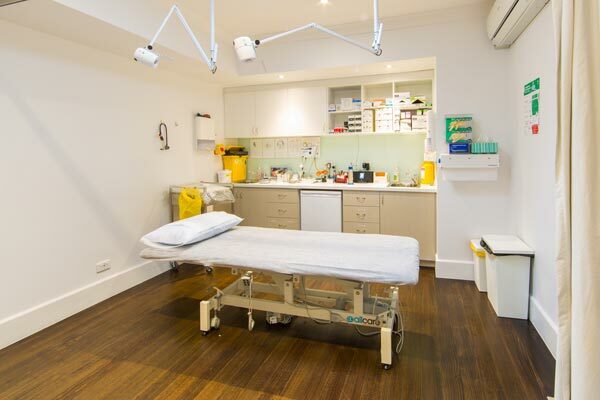 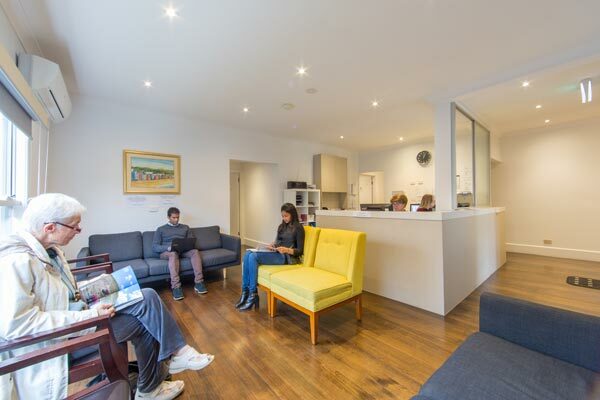 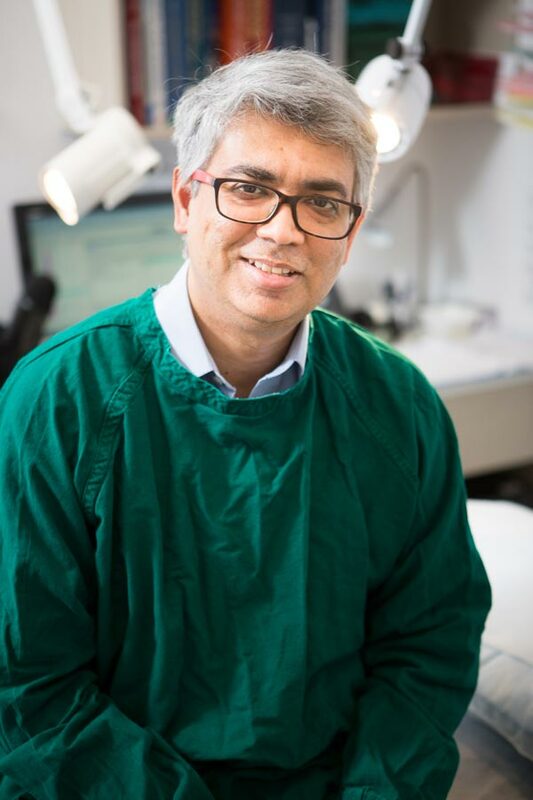 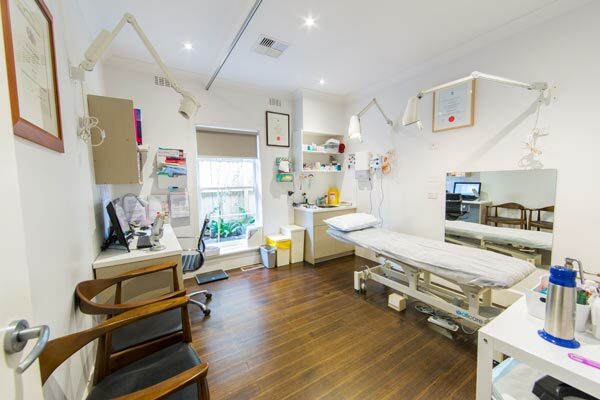 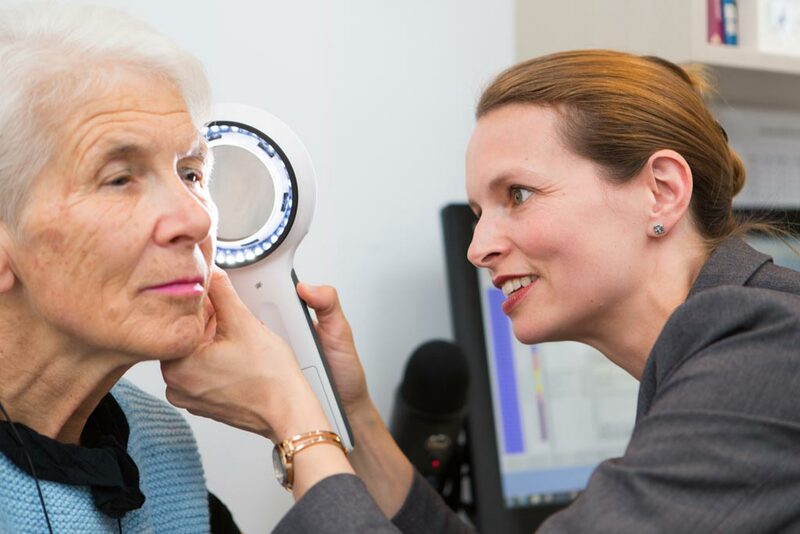 East Malvern Dermatology is a specialist clinic that strives for excellence in dermatological care. 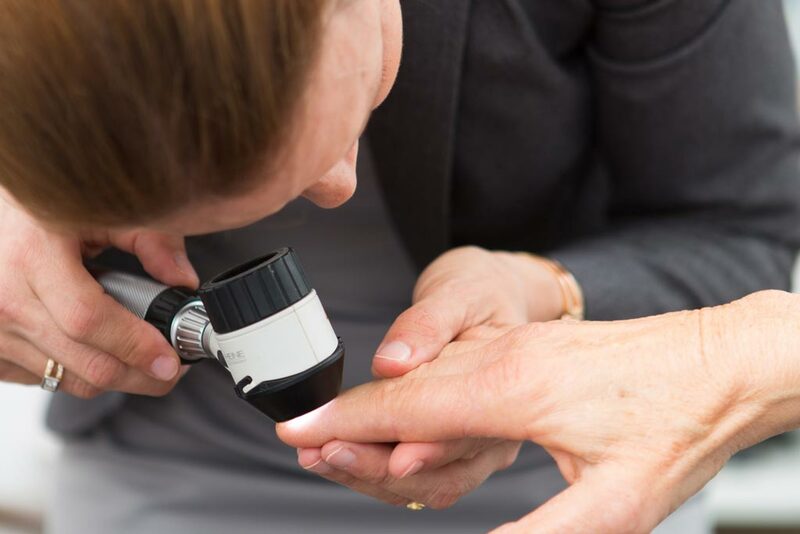 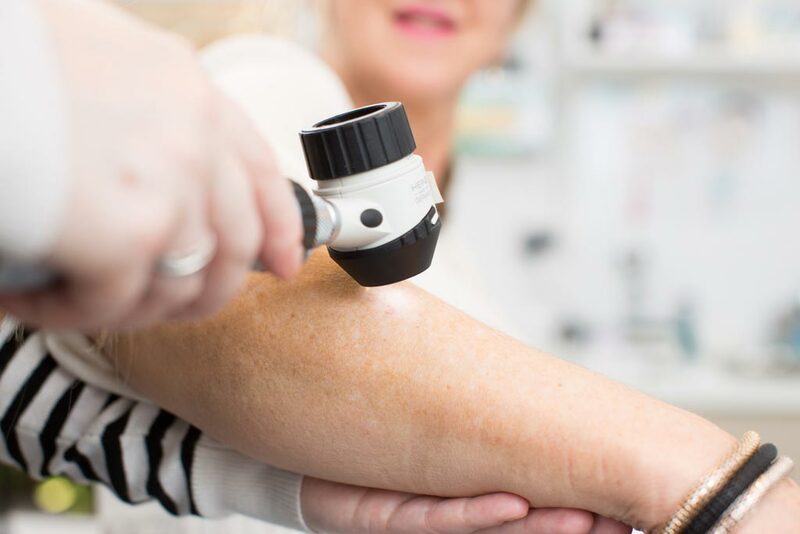 Our dermatologists are highly trained, skillful and dedicated health professionals who are assisted by warm and passionate registered nursing staff. 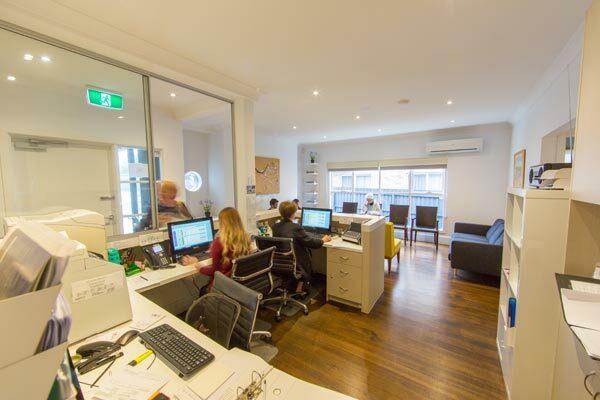 Our administration staff are welcoming and always endeavour to accommodate urgent referrals.